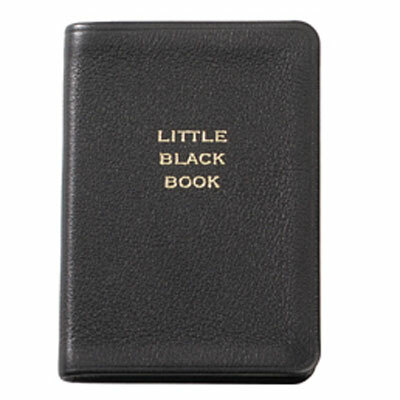 Here’s our beauty little black book. A directory of stockist details for all the products we love. If there is a brand that isn’t on the list, contact us, and we’ll try and find it for you.